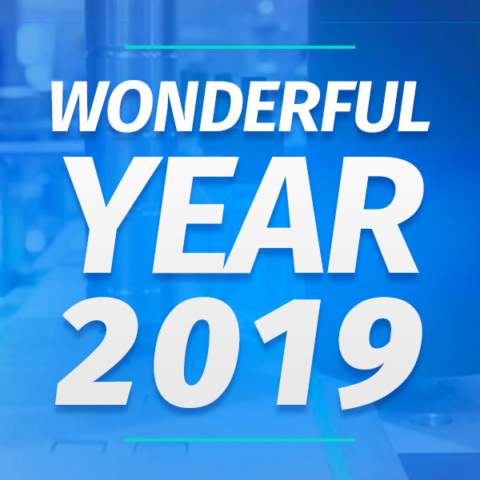 After a successful year 2018, we wish you all the best for 2019. 2018 was a successful year. By your side at every stage of your packaging project, we are proud to have contributed to your success once again this year. In 2019, we remain on your side for the realization of all your packaging projects. The whole team wishes you a wonderful year 2019 ! CDA, manufacturer of labeling machines, filling machines and complete lines since 1991.